» PC Builds » GTX 1070, 1080, RX 480 Buzz – When Will It Be Doable? « SkyTech Shadow Gaming Computer Review, Is It Good Enough? When Will The Prices Be Right? 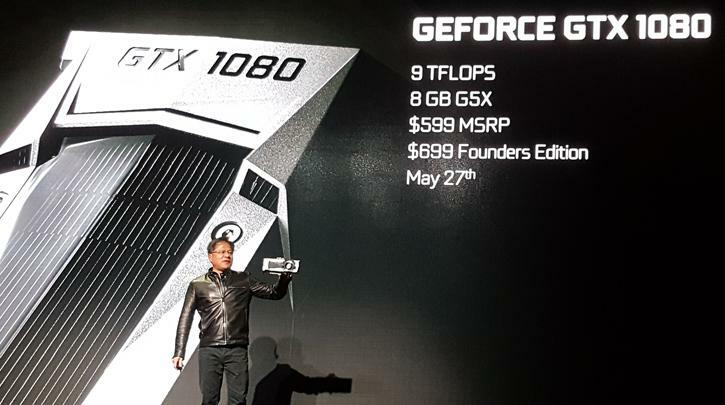 But… when will the 1080 actually be $599? This is the first time where I’ve really been focusing on what the market is looking like for some new PC hardware so maybe this type of stuff happens with every new release, but I was sort of expecting these new pieces of hardware to be the prices that they were announced for the official release. The GTX 1070 is supposed to be $379 MSRP, the 1080 would be a $599 card and the RX 480 starts at $199 for the 4GB version. You just can’t beat those prices when looking at power per dollar spent – these cards are definitely the best and newest tech on the market. But why can’t they be those prices right now? On Amazon you won’t find a GTX 1080 that doesn’t cost less than $800, you simply aren’t going to find a GTX 1070 for less than $500 and the 480 is the same story – they’re all heavily overpriced. Even with other vendors that I’ve looked into. Again, I’m not sure if this sort of thing happens with launches of new hardware like this and maybe it’s just a waiting game. But when a company comes out and states that their product is going to be available for a specific price point, it’s expected that I should be able to go to any big vendor that carries these types of hardware and pay the amount that it’s announced at. Sure, there are plenty of variations with other cards such as the GTX 970 or many R9 series cards today and they’re all priced differently – but it’s not such a substantial gap between each card. 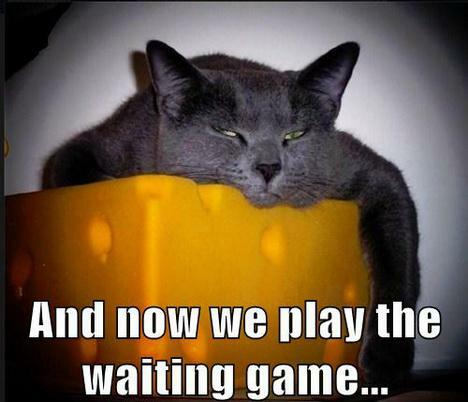 It seems like the new releases are simply going to be a waiting game. I have no idea how long it’s going to take for these cards to be distributed to the market in more mass but I think that’s what it’s going to take for the prices to go a bit lower on some of the new specs. Although this new tech is definitely amazing, especially for those wanting to get into VR, but I want to say that it’s not worth getting right now. It makes more sense to spend a lot less on hardware that we know is excellent such as the GTX 970/960 rather than going crazy and spending over $500 on a single card that isn’t quite worth every penny of it. Honestly, at this point, I’m going to say that it’s going to be better to get some good hardware today and then upgrade to something better like a 1070 or the RX 480 when it becomes more available for the prices that they were announced at. I’m guessing that it’s going to be many more months before we start to see these parts getting into the prices ranges that are a lot more acceptable. My bet is that whoever can get their hardware at their announced prices first – they’re going to get the bigger piece of the pie. The market will go where the first most affordable option is at. So, unless you’re willing to wait this whole thing out, I recommend picking up hardware that we know is good right now such as the GTX 970/960 and then rolling with an upgrade down the road whenever it’s actually needed. Besides, it’s not like a card like that is going to be a bad card in the future. So, are you going to wait for the new hardware to be at a more acceptable price? Or are you going to get some hardware now and then upgrade whenever you deem it necessary? Tagged gtx 1070, gtx 1080, prices, rx 480. Bookmark the permalink. 4 Responses to GTX 1070, 1080, RX 480 Buzz – When Will It Be Doable? I heard that Nvidia is not able to keep up with the manufacturing of these graphics cards as per the demands. Well Rx 480 8gb is available at $249 which is still good. But again in India it hasn’t come till now. I wanted to upgrade from gtx 650 ti. But there are only few pieces that are shipped to India. 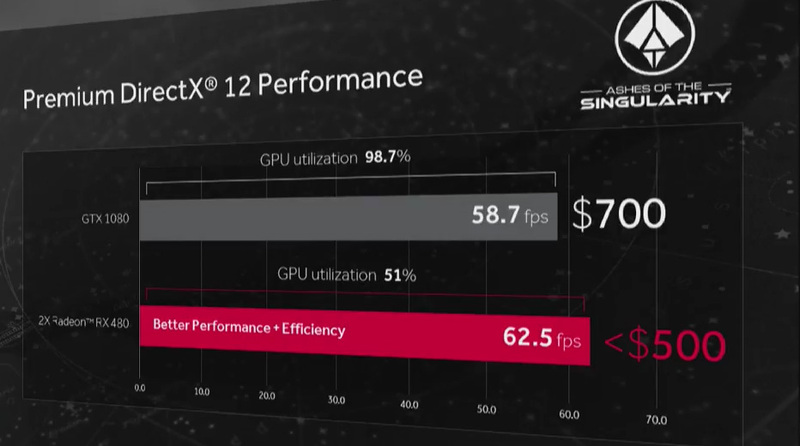 AMD doesn’t have a solid marketing of graphics cards in India and cost much more than the Nvidia counterparts. For instance, the gtx 970 zotac version costs around $400 but the r9 390 costs $500. Yeah, if only things could have gone smooth right out of the flood gate. But I’m sure that this happens with almost any new hardware releases. $249 definitely isn’t too bad considering what you get out of the card but it’d still be best to have it at the price point that it was announced at. Whoever can get their prices right on the market fastest will definitely get most of the market share. Everyone is ready for the new hardware! Hey Colton, my name is Dan. I am looking to build a PC for around $1000 maybe a little more. Looking for some advice, obviously I am looking for the best parts spec wise for the $ spent. I read your previous article and was wondering if it was still current. Thank you, any advise would be great. I bought an IPad Pro for $1000 and love it, but am thinking I can return it and build a good PC. The last update was July 2nd on most of the builds and I plan to update them again within the next day or so. Although the GTX 1070 or even the RX 480 would be the better hardware to go with, they just aren’t at the right price points to justify getting them. Sure, they have some insane tech power behind them but the price isn’t right. The $1,000 build as is right now would be a great build for 1080p and for VR gaming. Then you can always sell the 970 down the road and upgrade to the newer hardware whenever you deemed it necessary! When I go to update the builds within the next day or two, it’ll mainly be to just update the price of the final build. I don’t expect there to be many changes if any – especially for the $1,000 build.